Pretty in Pink and one very stunning bride!!! As you can tell by the pictures the look feel of their wedding was soft, elegant, pink and graceful with beautiful accents of textured linens, chevron prints and silver! The florals were a mix of hydrangea, roses and ranunculus in shades of pink and cream! At the reception we did large candelabra designs on the harvest table and then a mix of tall baby's breath, low floral design in a pedestal vase and an all candle centerpiece to help fill the Landmarks very open room. Enjoy Luke & Jennifer's Landmark Center Wedding! What does your wedding colors say about you? 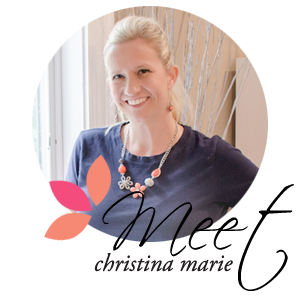 Visit Christina Marie Events & Floral's profile on Pinterest.